CELERATING 45 YEARS OF SERVICE! Check this one out! Fully inspected, just serviced, and ready to serve you well for many miles to come! This Malibu LTZ has it all! Fully inspected and serviced means you buy with confidence! New tires! 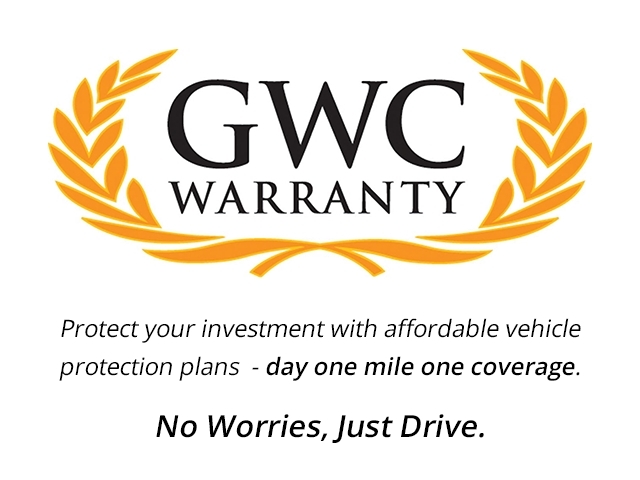 Free Warranty with extended long term warranty options! This Malibu LTZ is ready to treat you to the latest luxury and convenience features without breaking the bank. Enjoy the high quality black leather interior with wood accents, Chevy MyLink touch screen audio with premium upgraded Pioneer sound, power moonroof, dual power seats, heated seats, backup camera, and so much more! This Malibu has many features even the best luxury cars miss out on! Fuel efficient and roomy, this Malibu will get you, the family and your friends to the destination comfortably while earning an impressive 34 MPG Highway! Take advantage of the special reduced price on this one in celebration of our 45th anniversary sale! Special financing options with rates as low as 3.99% APR (OAC). Great first time buyer program. Many financing options for good people with credit challenges. No matter what your situation, we have you covered. HURRY! You can’t afford to miss this one! At Don’s WE GOT IT ALL! Se Habla Espanol.